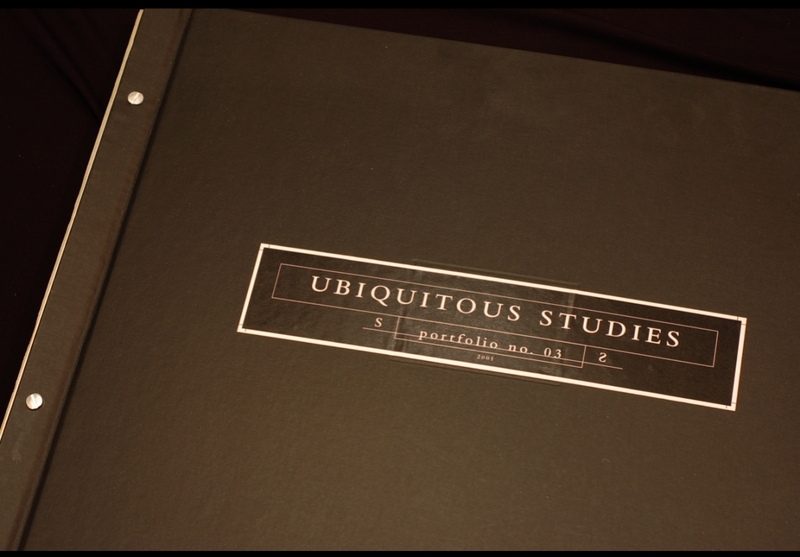 This collection of studies are bound into three large folios. Each of the studies is placed within the page framed by the large white sheet and protected with a parchment fly sheet. Each of the books has nine different works.